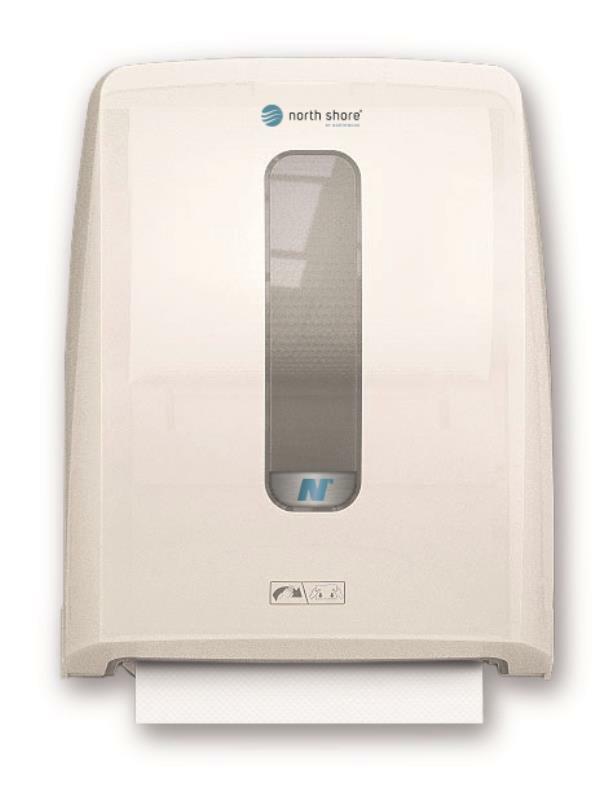 High capacity 4-roll holding toilet tissue dispenser. 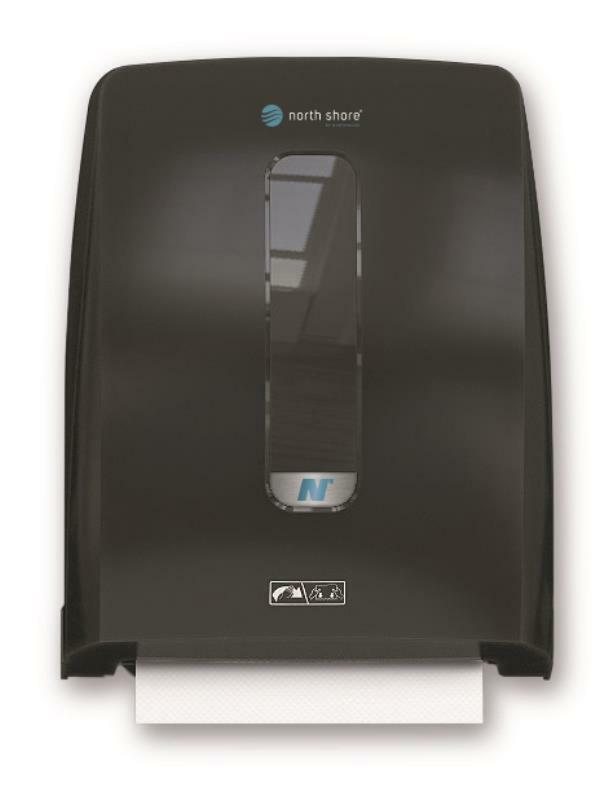 Complete roll usage system reduces waste and manpower. 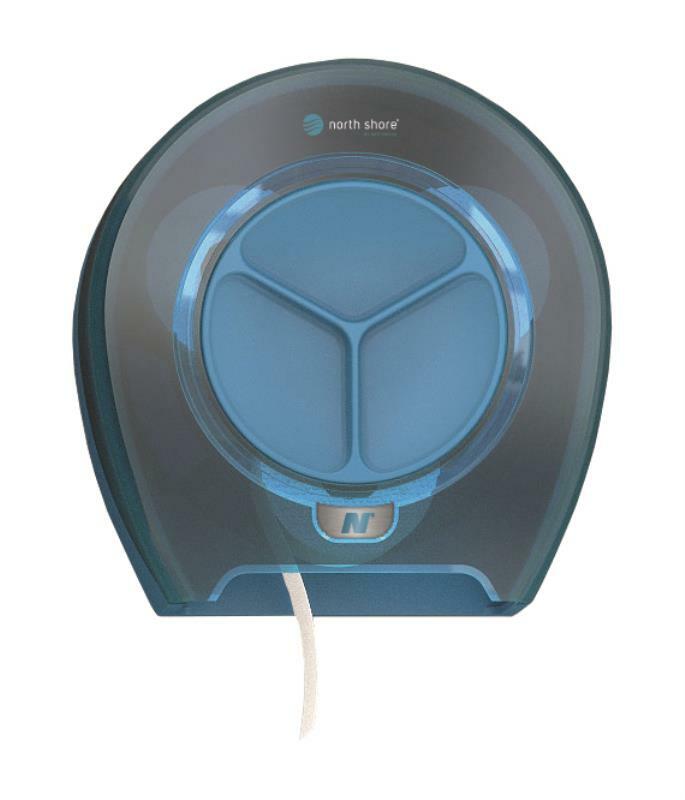 Carousel mechanism delivers continuous supply so no run-out. 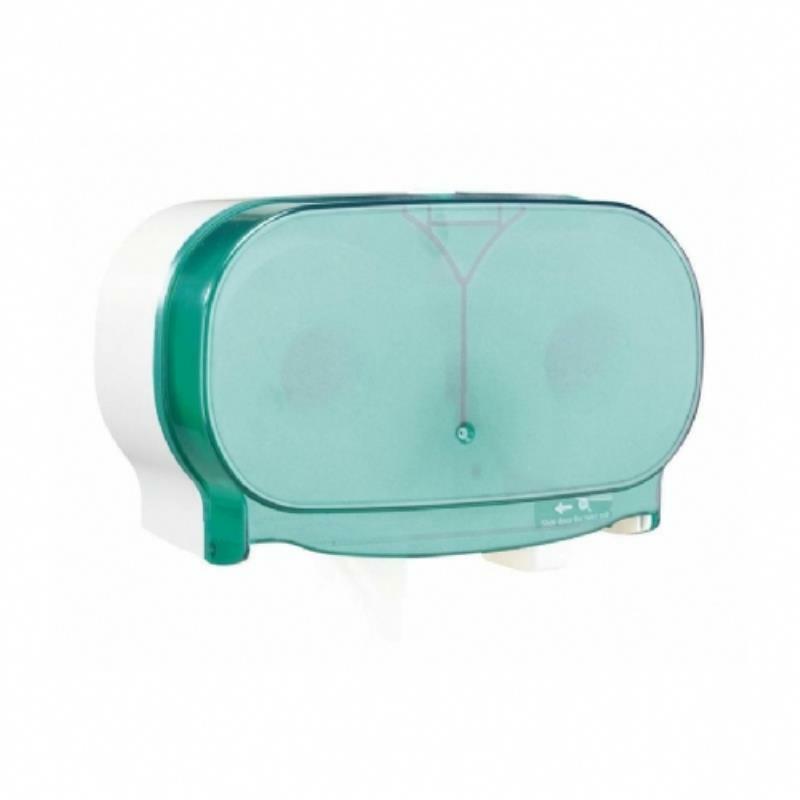 Toilet rolls are kept locked, protected, secure and hygienic.